Theoretically, freedom can be termed in many aspects but, the supreme aspect of freedom is when our mind, soul and body are free from all slavery. Your mind is free if you are allowed to think & act accordingly, soul is free when your heart is allowed to feel love and body is free if you are away from all kind of illness. 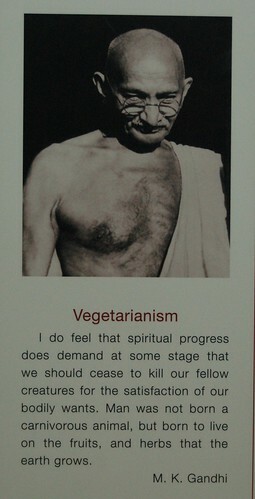 These can be achieved only if you adopt a complete vegetarian life style. So, now make strong effort to get freedom from a lifestyle that is not only slavery for you but, also to animals those are being killed to produce your non-vegetarian foods. Take the inspiration and vision from Tagore's word which tells us how our nation should be in the days to come. "Where the mind is without fear and the head is held high; Where knowledge is free; Where the world has not been broken up into fragments by narrow domestic walls; Where words come out from the depth of truth; Where tireless striving stretches its arms towards perfection; Where the clear stream of reason has not lost its way into the dreary desert sand of dead habit; Where the mind is led forward by thee into ever-widening thought and action– Into that heaven of freedom, my Father, let my country awake." 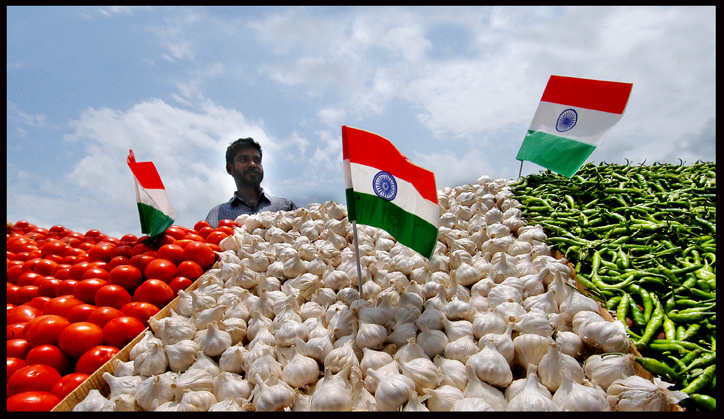 I wish you a very happy Independence Day.